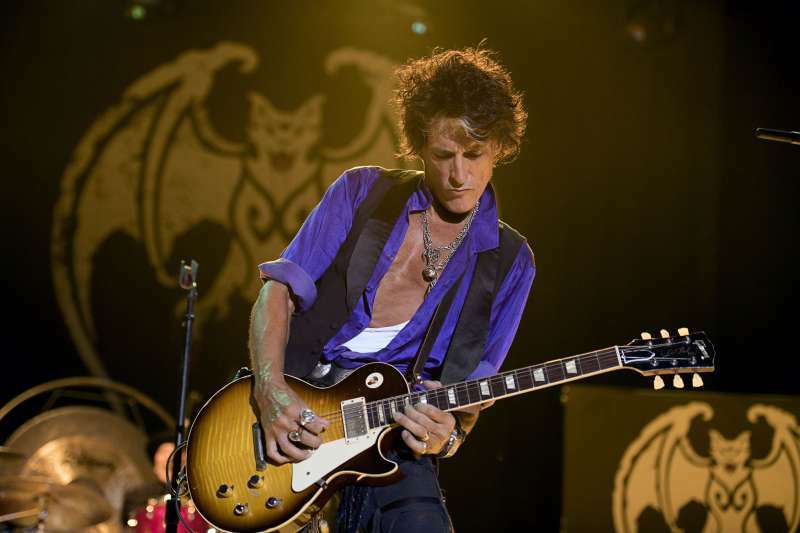 Aerosmith guitarist Joe Perry will be honored with the Les Paul Award at the 32nd Annual NAMM TEC Awards on January 21 as part of the 2017 National Association of Music Merchants (NAMM) Show in Anaheim, CA. The annual award is given on behalf of the Les Paul Foundation and honors individuals that have set the highest standards of excellence in the creative application of recording technology in the spirit of the famed audio pioneer, inventor and musician, Les Paul. The Aerosmith rocker will perform live at the NAMM event. Past honorees of the Les Paul Award include Sir Paul McCartney, Brian Wilson, Stevie Wonder, Bruce Springsteen, Pete Townsend, Slash, and last year's recipient, Don Was. The 2017 event will also see famed Aerosmith engineer and producer Jack Douglas inducted into the NAMM TEC Hall of Fame, which was created nearly thirty years ago to honor pioneers of audio technology, as well as the music industry’s most accomplished producers and audio technicians. Perry recently confirmed that he has completed recording his latest solo album. The rocker has been working on the project in a California studio on and off over the past year while Aerosmith was on hiatus and he juggled live duties with the Alice Cooper-led supergroup The Hollywood Vampires. Perry and Aerosmith just wrapped up a month-long tour of South America.